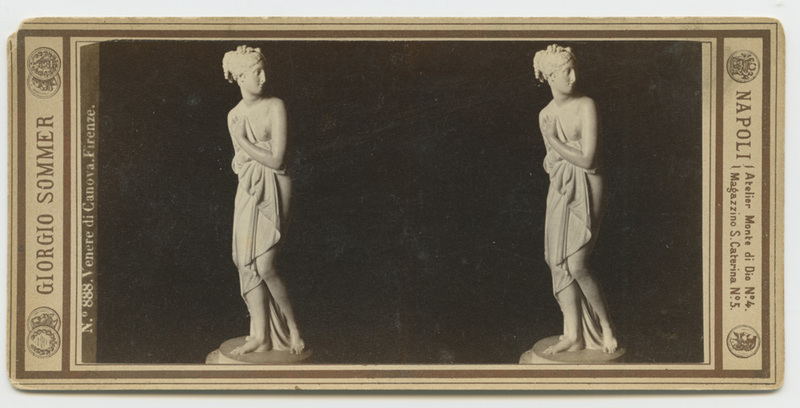 This one is still probably 19th century, but 1880s-1890s. American made. Most likely between 1900-1910. This one fascinated me because I’ve actually been there! It was neat to see how the Piazza looked over 100 years ago. 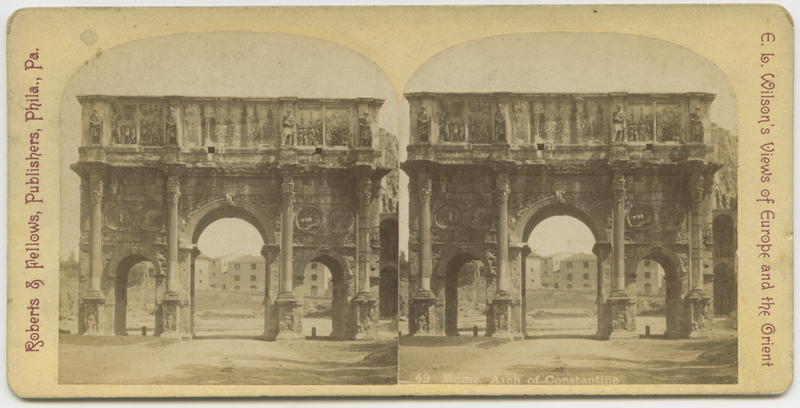 This one came along for the ride in the batch of stereoviews. I’m not sure if this Venus resides in the Bargello or the Accademia.